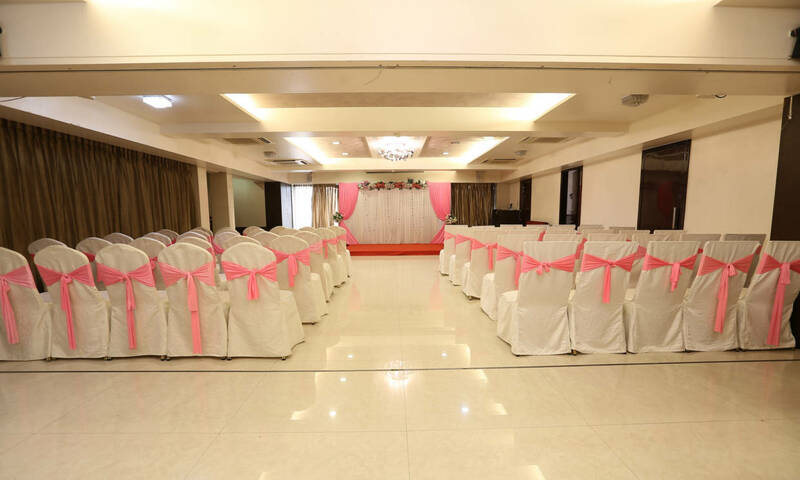 Our Exclusive bouquet of facilities gives you A ONE STOP SOLUTION for all your social and corporate events. All you need to do is just take the initiative and leave the rest to us, for an unforgettable experience! Two exclusive venues coupled with our customized amenities and the premium "Silver Inn" service guarantees a memorable occasion. The choices of amenities are endless when you book your event at The Silver Inn Banquets. Special events require an attention to detail that can be time-consuming. Our professional staff can ease the stress and ensure that take back special memories. The guests can choose from small private parties to large gatherings and have a buzzing atmosphere on your engagement, wedding day as well as on reception. 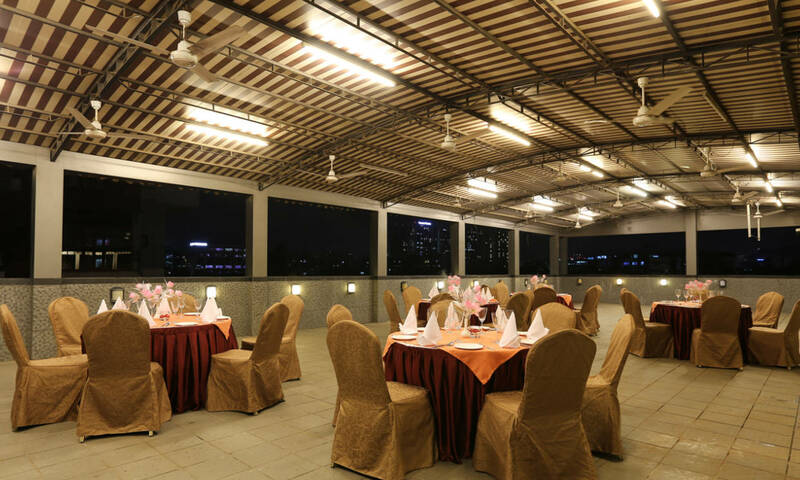 You can choose from multiple venues and part places within the hotel and have a different look and feel with the different colour scheme in decor and mood lighting. 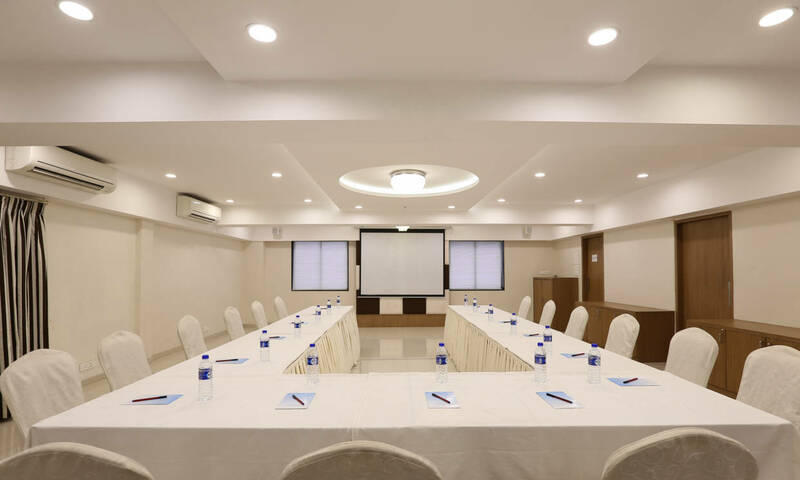 Venues are equipped with state-of-the-art audio-visual and wireless broadband internet connectivity, enhanced white lighting, graphical signage outside each venue, Interactive Projectors and Interactive inbuilt screens, amongst others, amongst others. 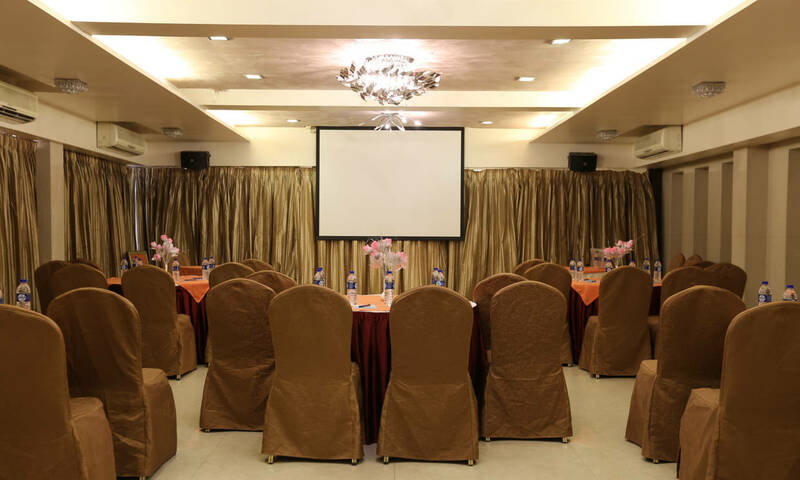 A full range of conferencing and banqueting facilities managed by professionals keeps your event seamless and worry-free. The halls are outfitted with the latest audiovisual equipment, picture screens, overhead video and slide-projectors and advanced audio and microphone systems. Stylishly design spaces specifically tailored to suit your special day. Our Professional Team will be glad to help you to personalize your menus and take care of the details, ensuring that you enjoy every moment of your grand occasion. Marol Maroshi Road, Marol Andheri (E), Mumbai - 400 059.